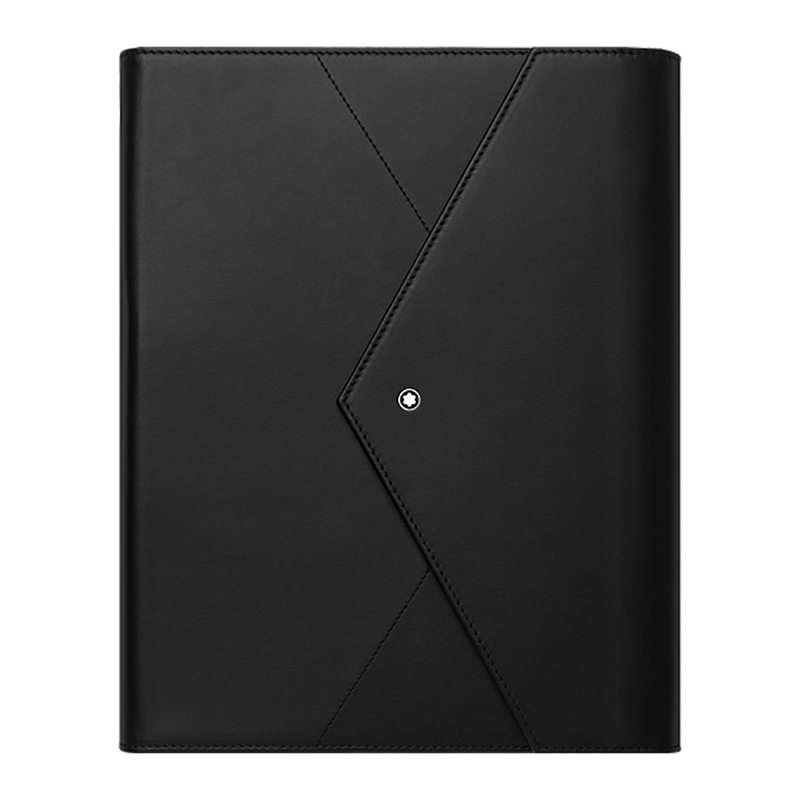 lifestyle /Gifts Montblanc Augmented Paper Black, Handwriting Meets the Digital World Writing instruments from Montblanc stand out through their unmistakable elegance and exquisite workmanship. They accompany their owner for life. Over the course of its history, the characteristic Montblanc pen has become a timeless classic. The unmistakable Montblanc emblem decorates the cap of each writing instrument. As a unique set comprising a lined paper notebook and a Montblanc StarWalker Ballpoint Pen housed in a leather envelope, Montblanc Augmented Paper takes the traditional art of handwriting into the digital world. Montblanc Augmented Paper allows you to write on traditional paper yet access your handwritten notes via your mobile device as well. Individual expression augmented by the advantages of digital tools.